The Okotoks Dawgs roster is beginning to take shape as the red and white search to build on an unforgettable 33-14 regular season record in 2016 -- owning the top seed in the Western Division. Barring preseason roster movements, Chris Horvath, the menacing 6’4”, 220-pound right hander equipped with a fastball, changeup and curveball, will be returning to Okotoks as he ends a storied career with Wayne State. In his senior season as a Warrior, Horvath is currently the active club leader in games started (24) complete games (two) innings pitched (152 1/3), victories (12), ERA (3.90), strikeouts (121), Ks/9 IP (7.6) and strikeout to walk ratio (2.16). Reflecting on his time in Detroit, the 22-year-old never quite thought he would’ve made such an impact. “No, not really,” he said. He has just begun his final tour with Wayne State -- who have won six of 10 games thus far -- and is leading the team in innings pitched while holding a 2-0 record during their young campaign. His experience in the NCAA will only act as a beneficiary to the Dawgs rotation as the season draws near. “Absolutely, everything I learned at Wayne State, everything I find to be effective, I’m definitely going to bring it over and show Okotoks what I can do,” he said. The Belle River, Ont. product dons the Dawgs jersey once again following an efficient summer with the club in 2014 and 2015. Horvath started eight games after his sophomore season, ranking third in the rotation with 45 innings pitched, accumulating a 3-1 record and an ERA of 1.80. His aggressive, attack-the-batter mentality is exactly what the doctor has ordered in Okotoks, who are looking for their first WMBL title since 2009. In the summer of 2016, Horvath played with the Tecumseh Thunder senior club, guiding them to a national championship in Fredericton, NB. 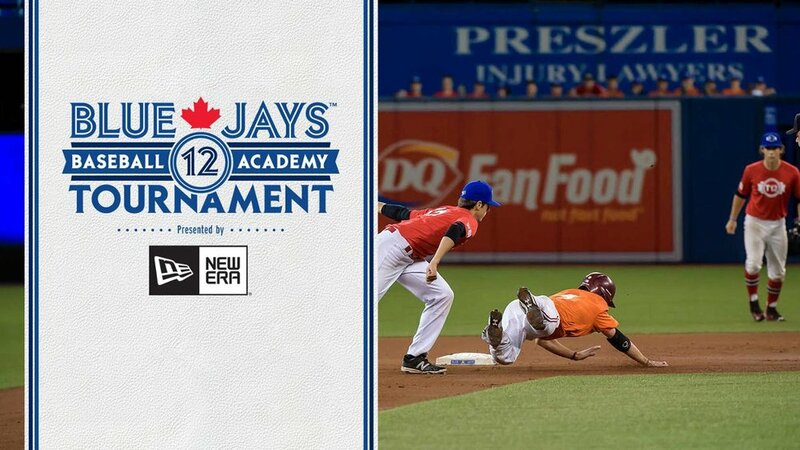 He now joins a rotation with Liam Stroud (UBC), CJ Lewington (Arkansas Pine Bluff), Jesse Davis (Lance CC), Jack Rupe (UC San Diego) and Nick Vickers (Northeastern JC). When the opportunity to pitch at Seaman Stadium in 2017 arose, Horvath jumped at the chance. “I talked to John Ircandia, I sent him an email,” he said. “Playing at Seaman Stadium is an experience like no other,” he continued. 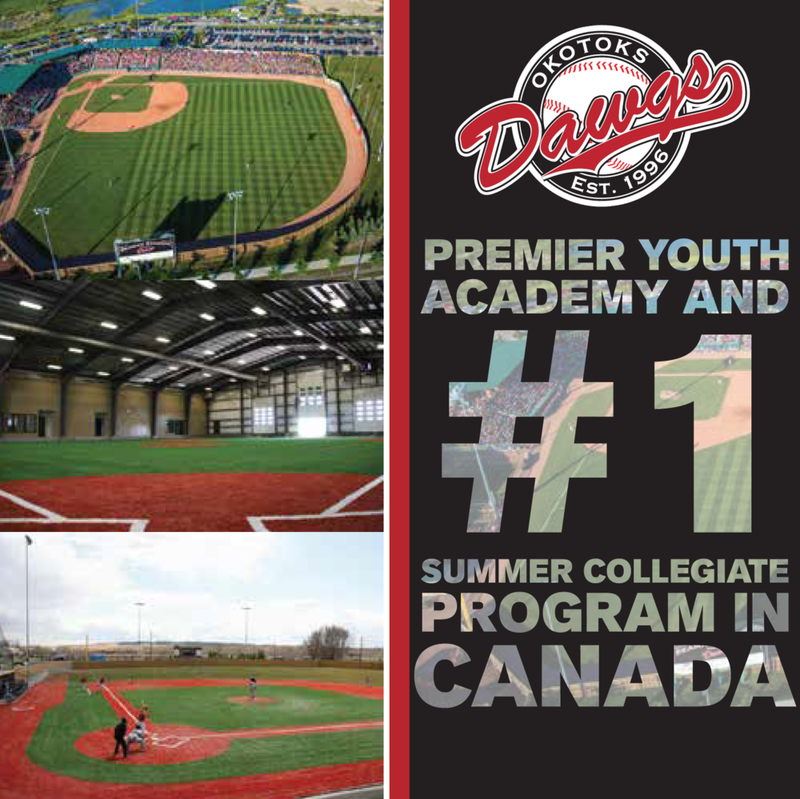 It’s not just the sights and sounds from a packed stadium that attracts these elite level players, but also the family type atmosphere, and, of course, the facilities -- all of which come together to earn the Dawgs program “The Disneyland of Canadian Baseball” nickname. “From the weight room, to the indoor turf facility, the stadium itself, the batting cages, it’s incredible what they’ve done in Okotoks and for the game of baseball in Canada, it’s very impressive,” Horvath said. Regardless of the reasoning behind returning to the baseball hungry community, Horvath can be viewed as a key cog in the Dawgs machine when pitches begin to fly in June.